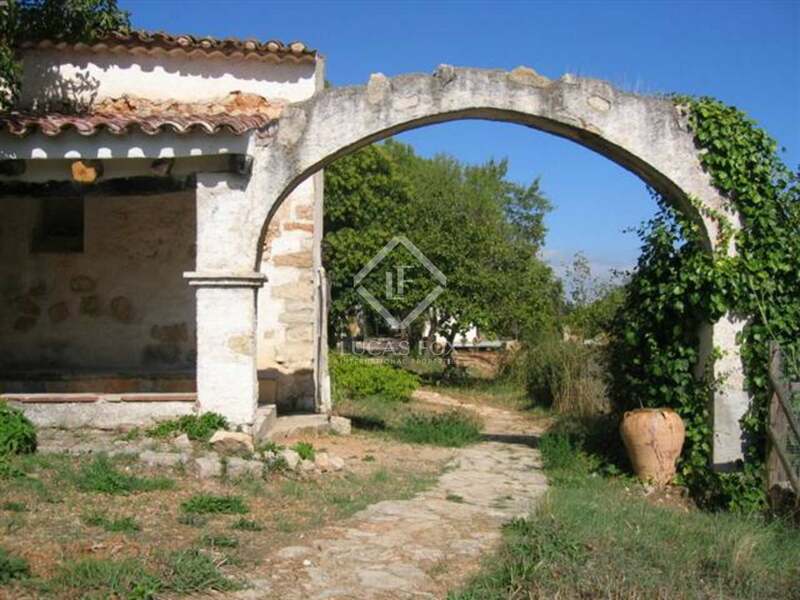 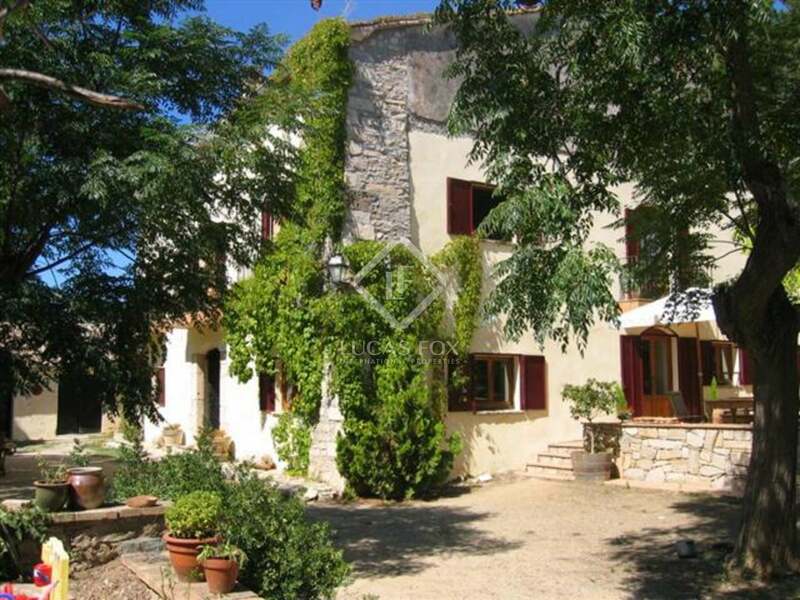 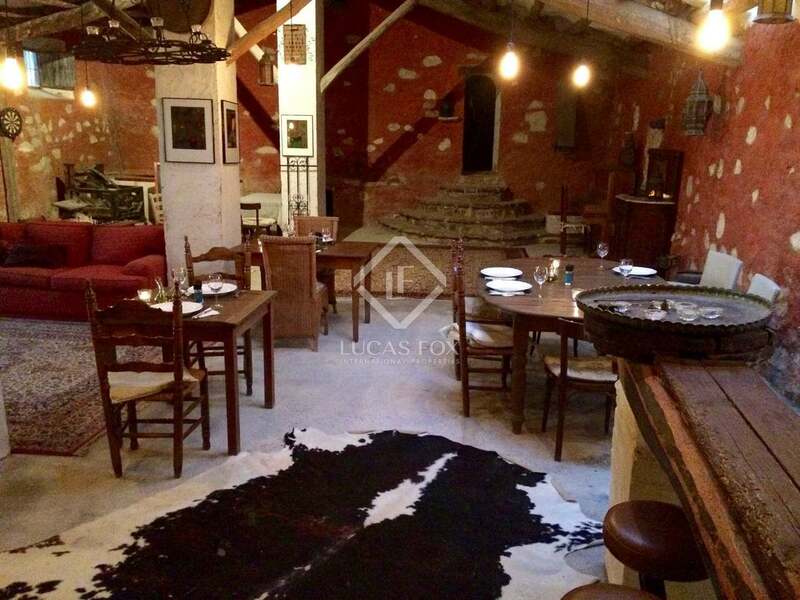 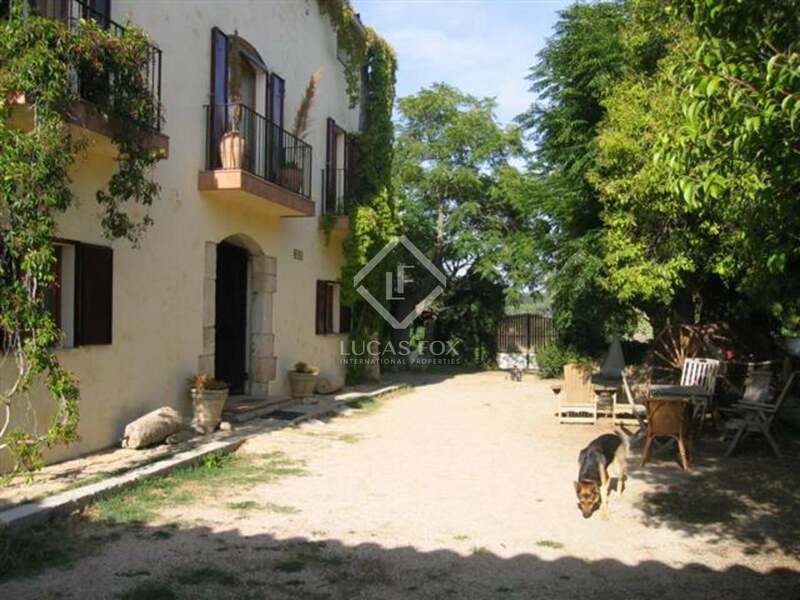 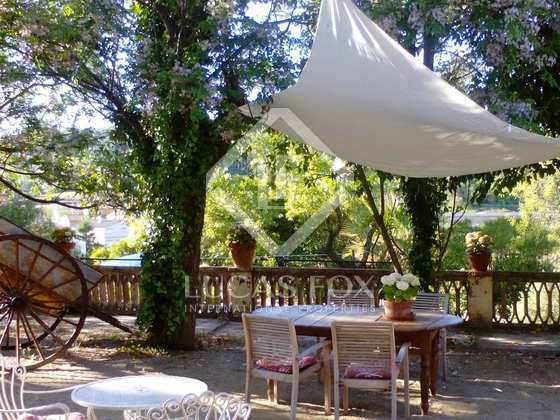 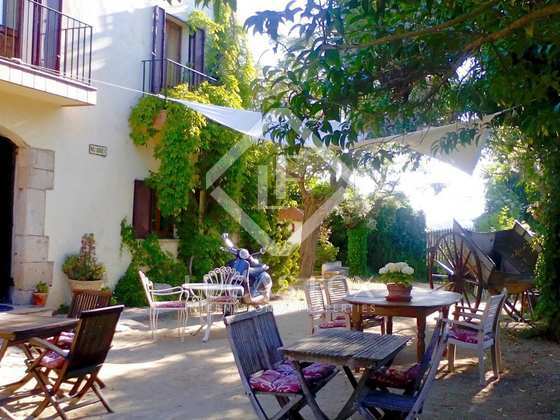 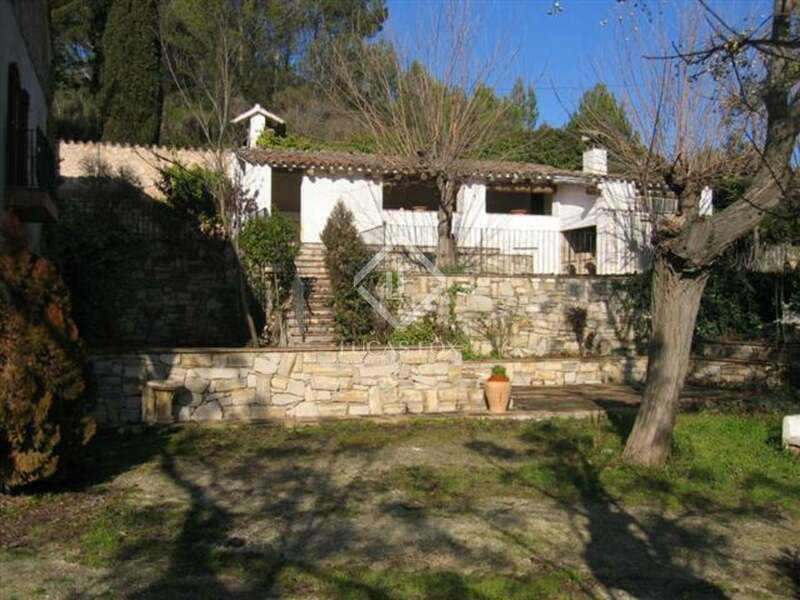 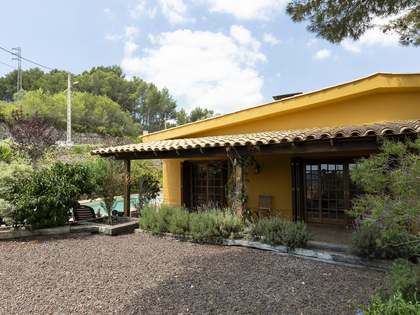 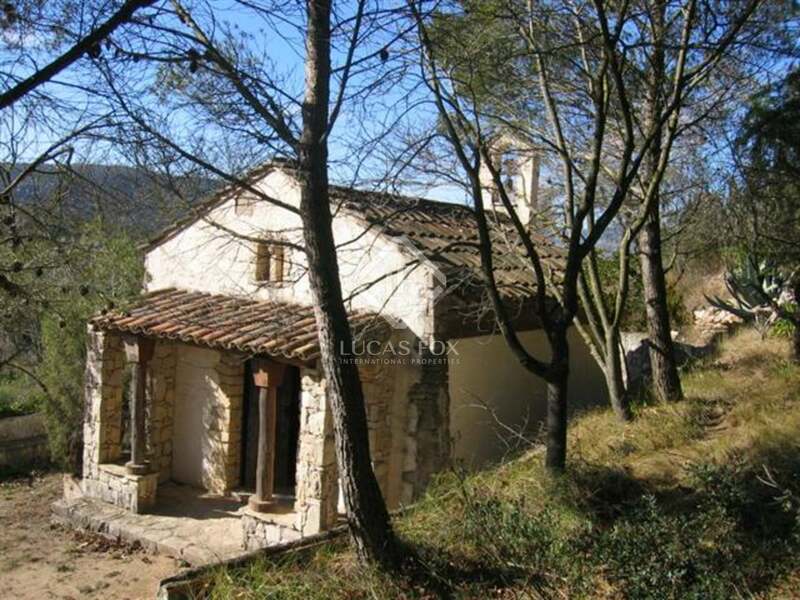 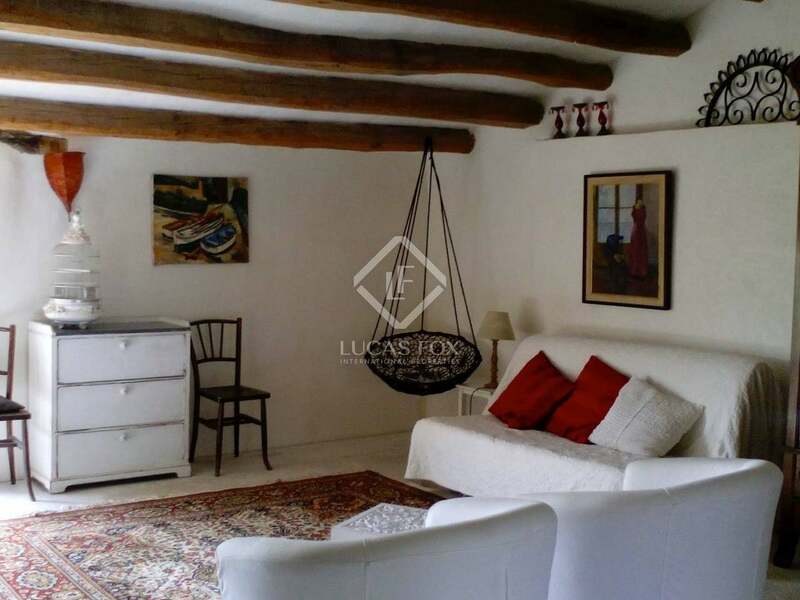 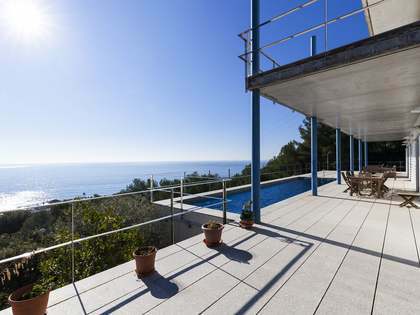 Beautiful masia for sale in the famous wine area of Penedes behind Barcelona. 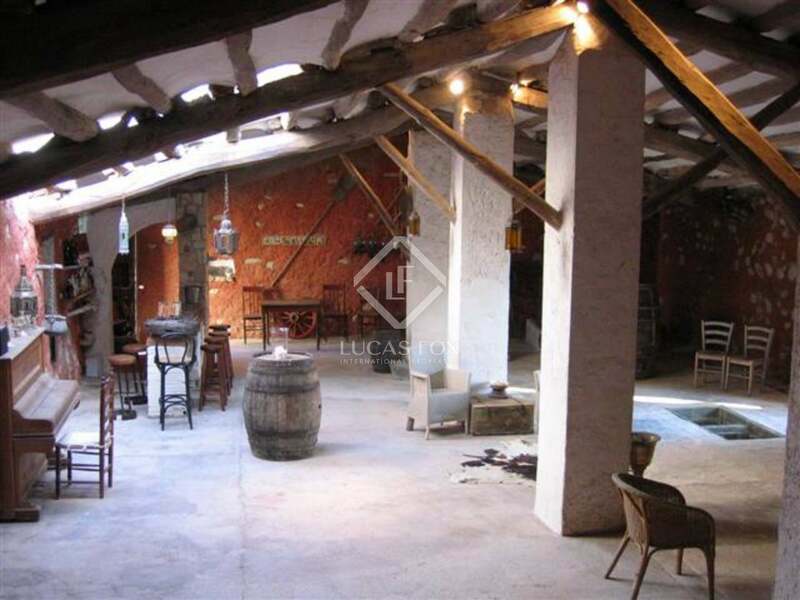 The masia dates from the year 1796 and is built over 3 floors. 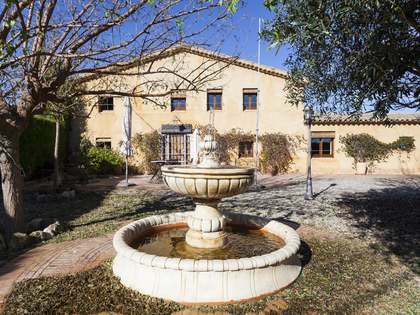 The main house is fully renovated and has a constructed area of 750 m2 plus some extra buildings of 350m2 consisting of a chapel, a large original wine cellar, 2 separate apartments and horse stables. 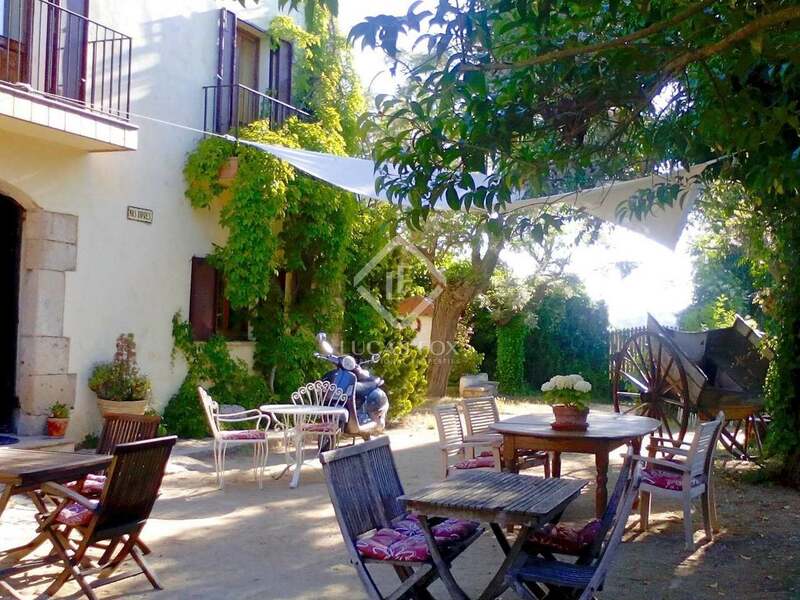 The property was originally built for the wine production for Catalan Cava (the spanish counterpart of Champagne), is currently used both as a Bed & Breakfast and for weddings and parties. 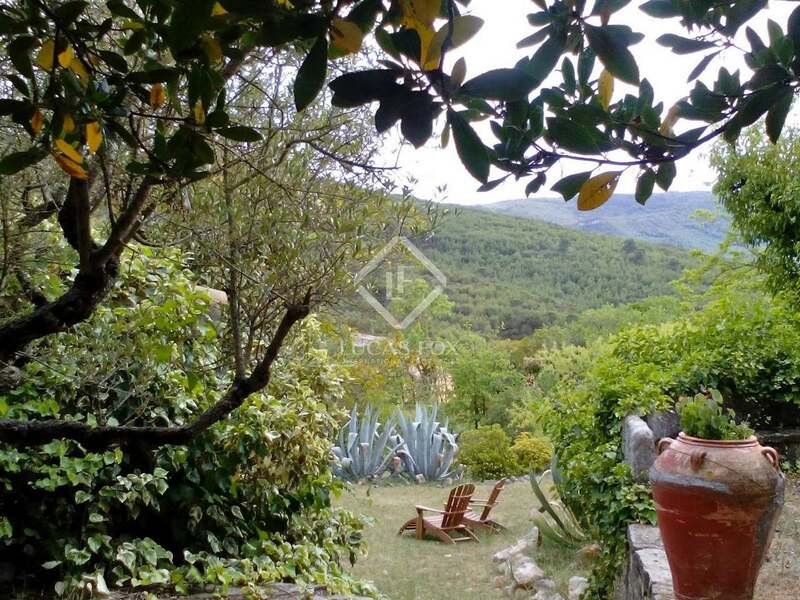 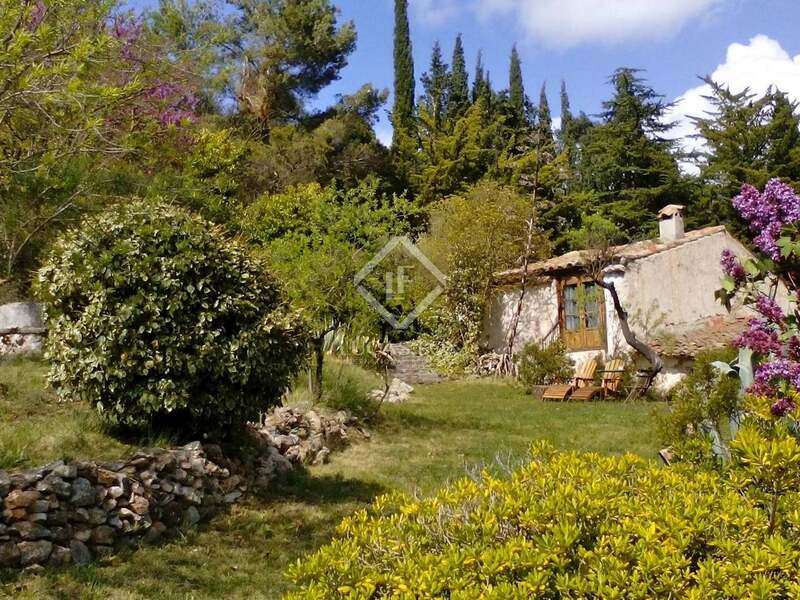 The country property is set on a 6800 m2 plot, offers lot of privacy and can be used as a private residence, a perfect holiday place or as a professional bed & breakfast / location for events. 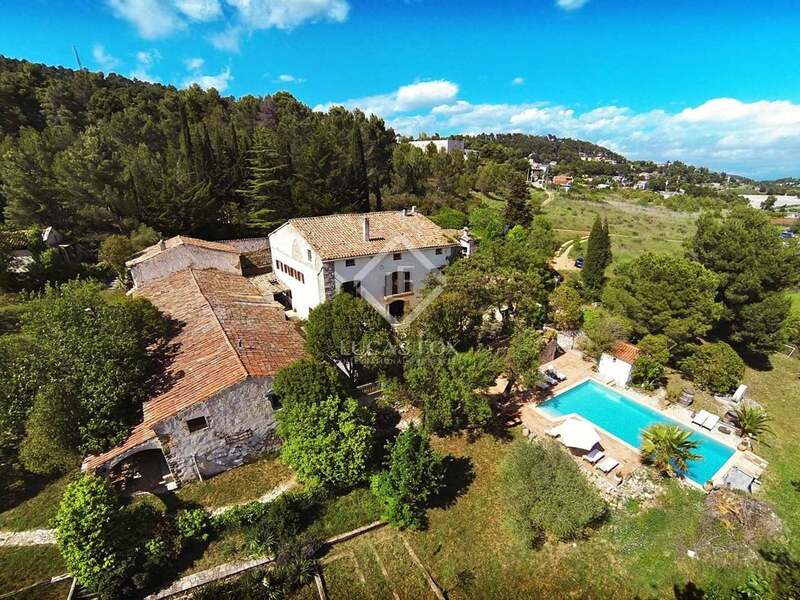 It has the luxury of a large 12X6 swimming pool, BBQ house, views over the beautiful countryside and lots of peace and quiet. 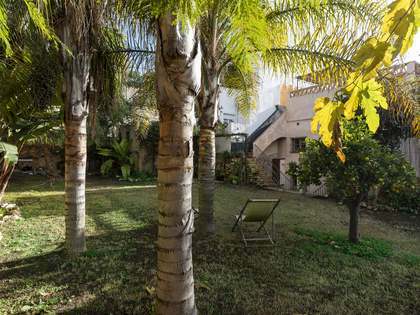 A fantastic location just 40 minutes from the Catalan capital of Barcelona and its airport, in the middle of the beautiful vineyards and within half an hour from the beaches of the Med and 1,5 hour from the ski slopes.